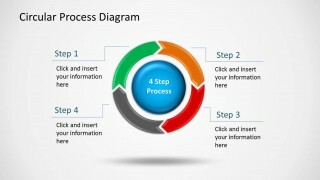 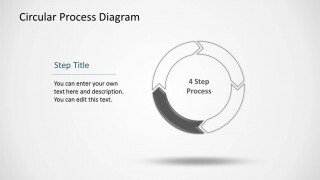 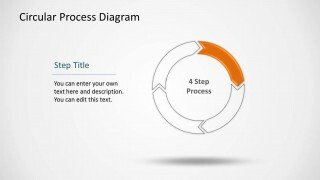 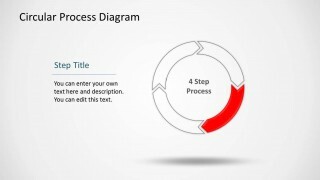 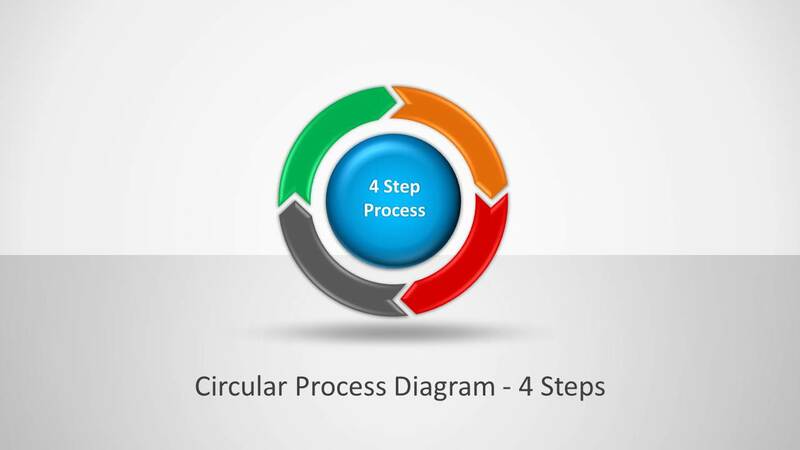 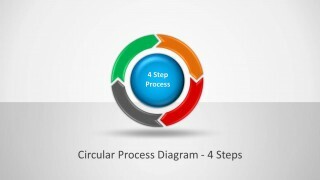 Circular Process Diagram with 4 Steps for PowerPoint is a circular diagram design for making visually appealing presentation diagrams using readymade, editable layouts. 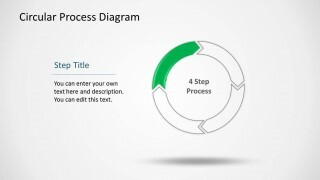 The colorful diagrams allow making a sequential presentation with a complete circular diagram, followed by a slide dedicated to each of the four steps in the process. 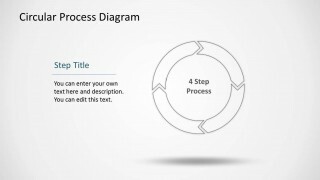 You can use this template to create and explain circular process diagrams, as well as make use of individual slides to incorporate circular diagrams to your presentations.